B.I.L. Mfg. 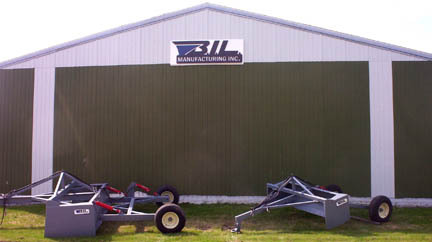 Inc. is available after hours during spring planting and fall harvest. B.I.L. 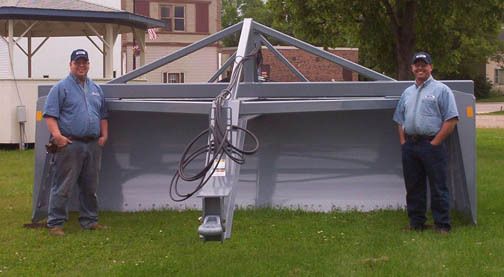 Manufacturing, Inc. is a custom welding shop that specializes in box scrapers, beet scalpers, and culvert traps. B.I.L. 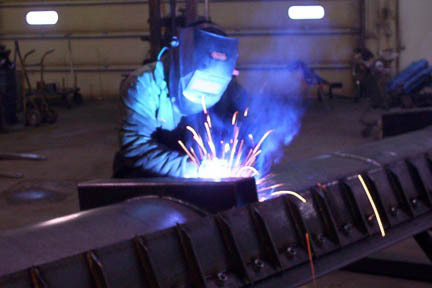 took over from Hammerback Welding in August 2005 and will continue to carry the products and quality Hammerback Welding was known for. We are always looking for new products and ways to improve our current line. B.I.L. Mfg., Inc. reserves the right to make improvements without prior notice and without changes on previous models.